To check-out in-house equipment, renters must submit a request with at least 24 hours prior to the start time of your shoot. Please make sure to bring a fill out copy of the Credit Card Authorization form to cover any potential damages to the equipment while it is checked out under your account. Check the box associated with the EQ you'd like to reserve. 5-in-1 Reflector Kit - 40" x 60"
Lighting Gel Pack - 12" x 10"
By signing checking this box, I (Name Above), take full liability and financial responsibility of all equipment described above while it is checked out under name. If the equipment described above is found damaged after your use, it is your financial responsibility to cover the damages; no matter what. If you would like to purchase insurance coverage for equipment, please feel free to reach out to management directly. 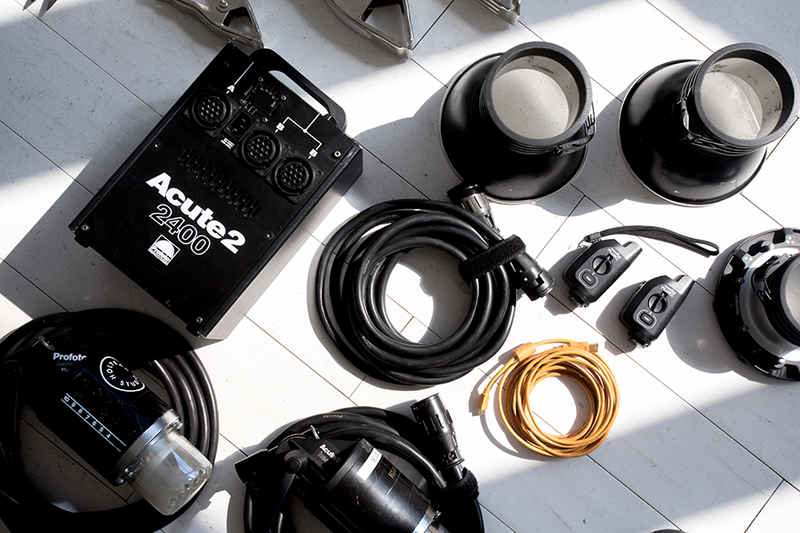 All members are required to inform management if any equipment or supplies needs to be serviced or replaced, before the start time of their shoot. Access to the EQ cage is not granted until Holyrad Studio LLC a credit card authorization form is handed to a staff member on the day of the shoot. Our equipment is included for in-house studio use only. Do not take EQ off the premises. By checking out equipment you are held financially responsible for any damages or misplacements while they are checked out under your name. Access to the studio will be suspended until the balance for the damages are paid in full. For Questions or concerns, please email our Operations Director Saskia here.